The workshop is divided into two parts. From Monday 26 morning to Tuesday at 13h the workshop is a closed discussion between the members of the FLARECAST consortium. 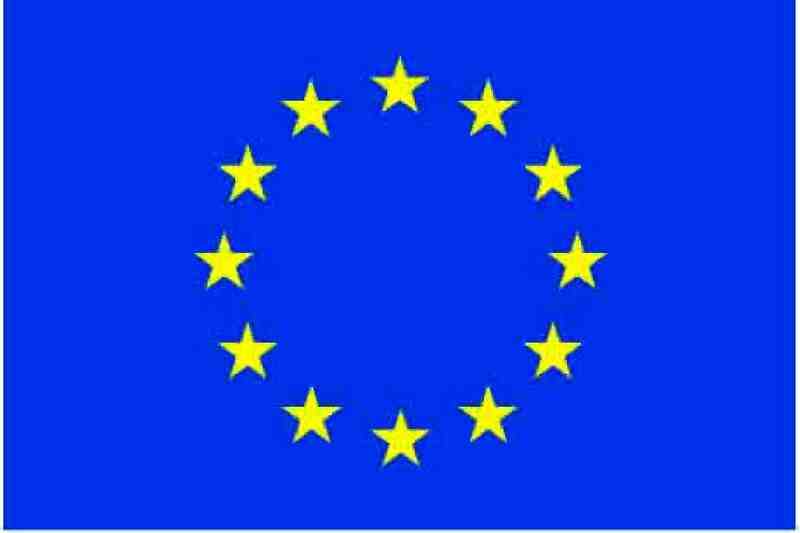 From Tuesday 27 afternoon to Thursday evening, the workshop is open to invited scientists external to the consortium to discuss the results of the FLARECAST project and flare prediction in general. 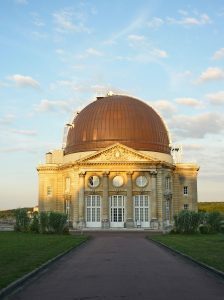 Lunch for the participants of the workshop will be freely provided to each participant by the meeting organisers, in the cafeteria of the Meudon Observatory. Chloé Guennou and Etienne Pariat will organise daily group transfers from Montparnasse station to the conference room of the Meudon Observatory. The journey will consist of taking the “Transilien” suburb train between “Gare de Montparnasse” and “Meudon” train stations and a 20 minutes uphill walk from the Meudon train station to the Observatory. Train tickets will be provided for the public transport between Paris and the Meudon Observatory. For those who would have difficulties to walk from the Meudon train station, a very limited number of spots would be available in a transport by car. For those travelling to Meudon individually, see the access information below. Please be strictly on time as we will not be able to wait for latecomers! 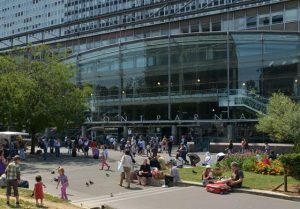 In front of the central access (named “Porte Océane”) of the Montparnasse station on the forecourt/parvis of the Montparnasse train station. This entrance is facing the Montparnasse tower. When you see this, you are there! Meudon is a city on the outskirt of Paris about 10 km from the center of Paris. It can be reached from downtown Paris by different public transports. We recommend to the participants of the workshop to find an accommodation in the Montparnasse neighbourhood or Paris (cf. accommodation). From Montparnasse there is a direct train to Meudon. If you get off at the 3rd stop: Meudon. Outside the station, go on your right, walk 200m, turn right then go straight, up to the climbing street. That is the faster but more straining way. If you get off at the 4th stop: Meudon-Bellevue. Outside the station, turn left and go straight on “Avenue du Château”. The pedestrian entrance is at the end of the street. That is the smoother but longer way. Note that there is a local bus which is leaving from this train station every hour, stopping by the Observatory. Ask the organisers for more details. The uphill walk, from either stations to the Observatory is about 15-25 minutes. From the Montparnasse train station to the conference room, one should consider a 35-50 minutes travel time. A group departure shall be organised each morning from the Montparnasse station. 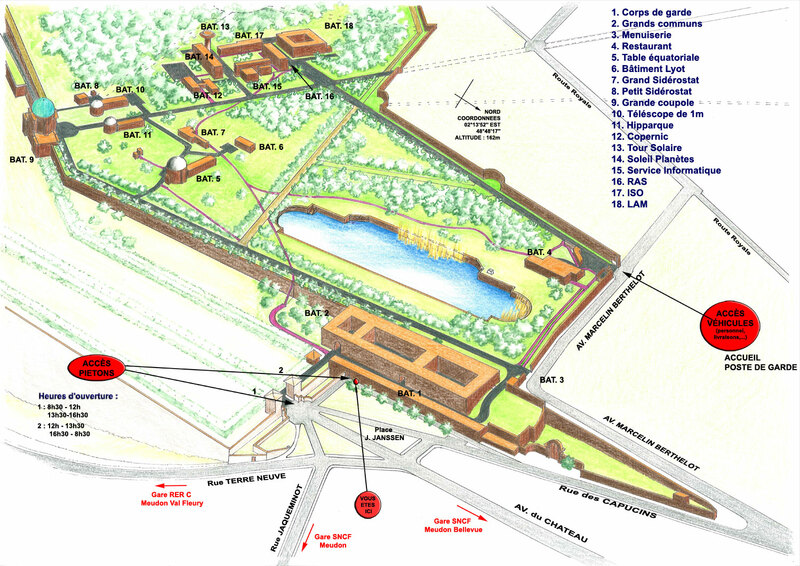 More information on how to reach the Meudon site of the Paris Observatory, e.g. by car or other public transport, can be found on the LESIA website. 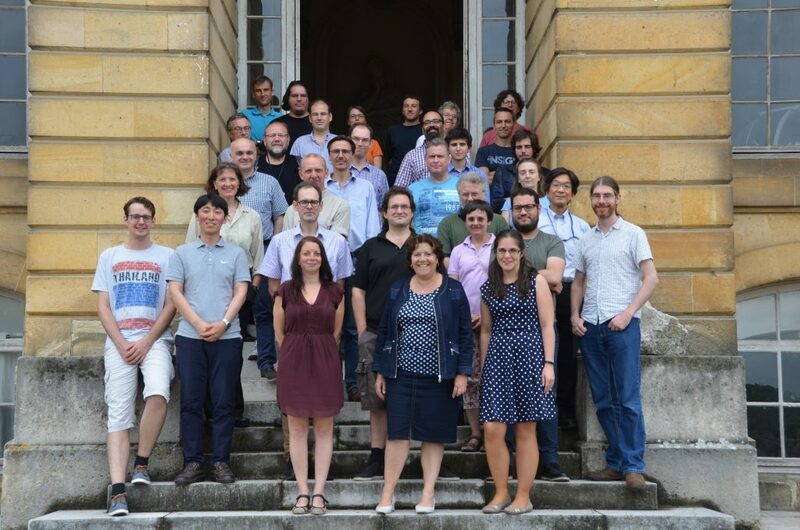 The workshop will take place at the Meudon site of the Paris Observatory, in the conference room of the historic building of the Meudon Observatory. This building is nicknamed “Le chateau/the castle” or the great coupola. One shall enter through the large grid in the public garden and IMMEDIATELY turn right toward the entrance proper of the Observatory where a small guardhouse is located. One should not advance far into the public garden. The conference dinner will take place on Tuesday June, 27th, at 20h30 at the Restaurant L’Empreinte, in the “Denfert-Rochereau” neighborhood. This is a traditional French restaurant serving freshly-cooked market-based food. The menu includes: 1 aperitif, 1 starter, 1 main course, 1 dessert, 1/2 bottle of wine and a coffee or tea. You can go there either by using the subway Line 4 – Direction Montrouge, stopping at “Mouton Duvernet” or by walking from Montparnasse Station – about 20 min. If you go to the restaurant directly from the workshop in Meudon, the Paris subway journey on Metro Line 4 is included in the Meudon-Montparnasse ticket: no need to buy another subway ticket in that case. We do not have preferential accommodation neither special prices in any hotel. We recommend that participants stay in the neighbourhood of the Montparnasse train station to benefit from a good balance between access to the Meudon Observatory and enjoyment of a bit of nightlife. Meudon is a very calm city with a very limited choice of restaurants at night. Below is a list of hotel for indication. We have not tested them and cannot specifically recommend them. The prices are indicative. Note that June is a high touristic season. We highly recommend that you carry your own investigation through a standard hotel reservation platform.